TCO is abbreviated symbol and trade-mark of 2JK’s unique product called “Technology Collaborative Optimization”. 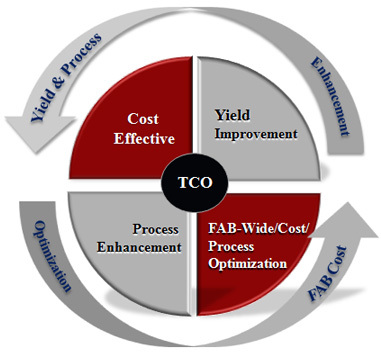 TCO is to help our clients develop customized solutions to best optimize the current business operation to achieve its most competitive position in its industry together with maximum profit, through open collaboration with 2JK and utilizing our best experiences, unique talents, and know-hows. 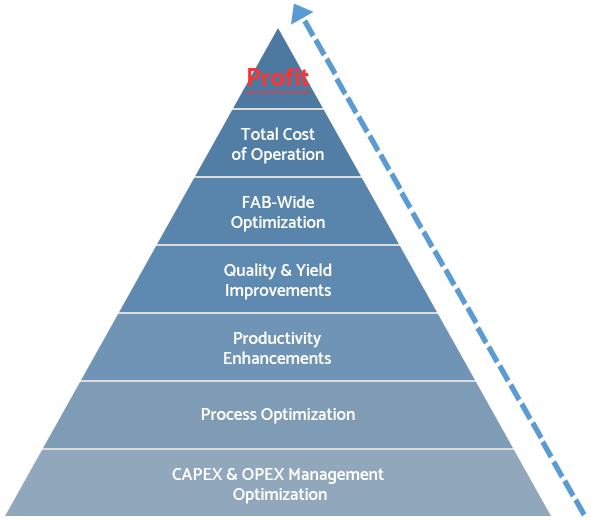 Using the same dollar-investment to achieve higher output. TCO Team members, as individuals, have multiple proven success track records in the industry, who are reputable and with “hands-on” experiences; ranging from C-level executives to managers. 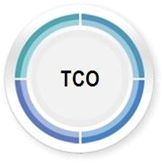 TCO itself operates on a proprietary and proven methodology, that constantly and repeatedly brings about guaranteed success to customers whom we engage with. The team within 2JK is what makes a difference in the outcome; we commit, and we deliver. 2JK is the FIRST Company in the Market with Manufacturing Technology Consulting Services with the Proven Records; and our members are all TEAM Players together with POSITIVE Attitudes and Winning Mind-Sets, which that will strive to work with the customers with sincerities to achieve SHARED SUCCESSES.